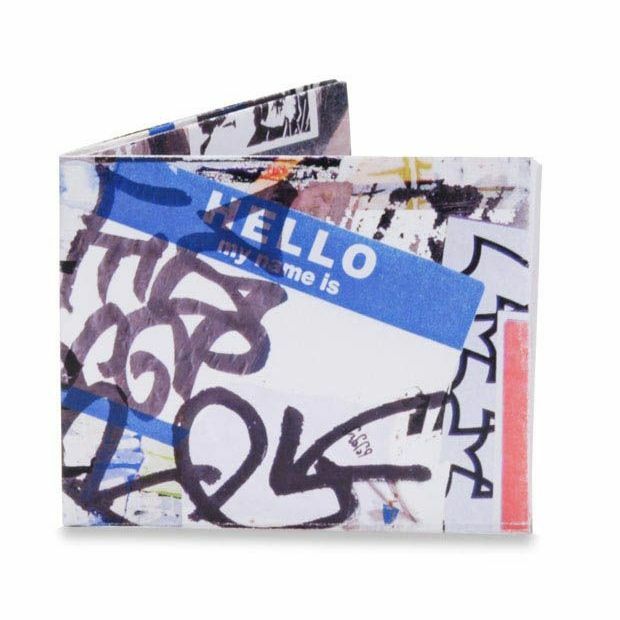 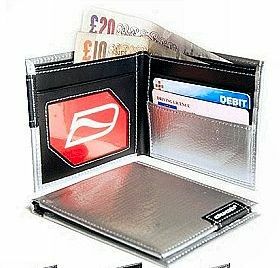 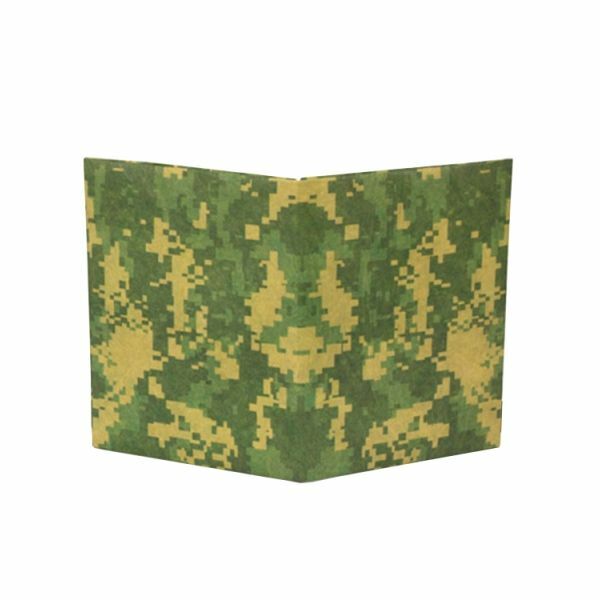 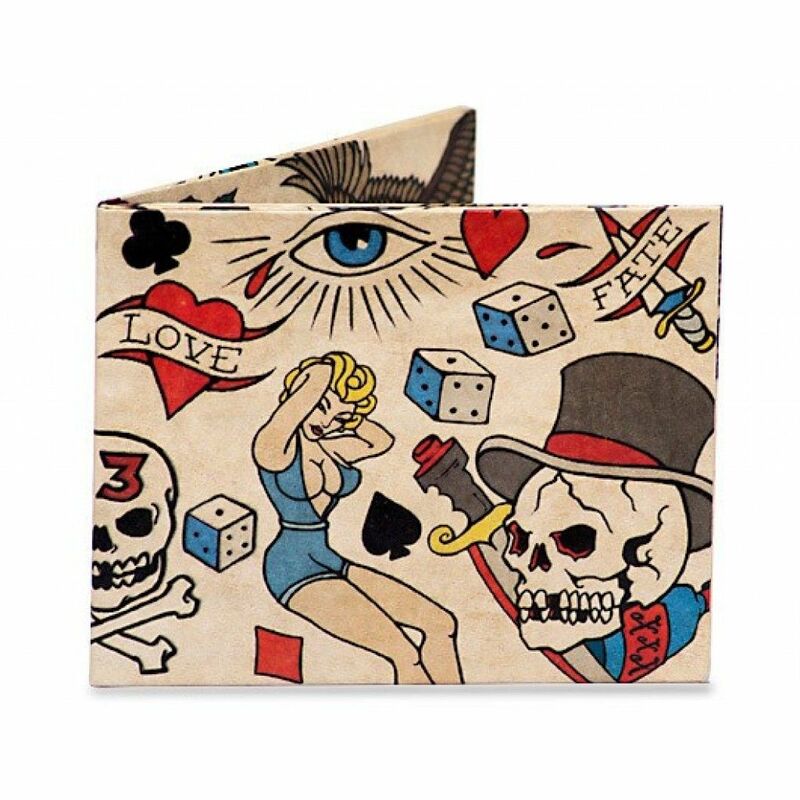 This wallet will change your social status, your level of class, and will make your date shiver everytime you pay for the drinks. 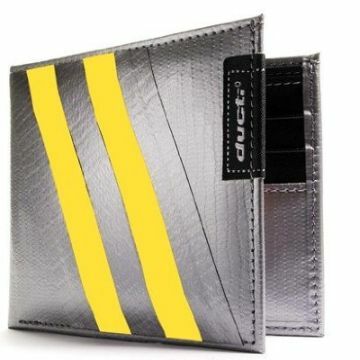 Duct tape exterior stitched into a durable PVC material. 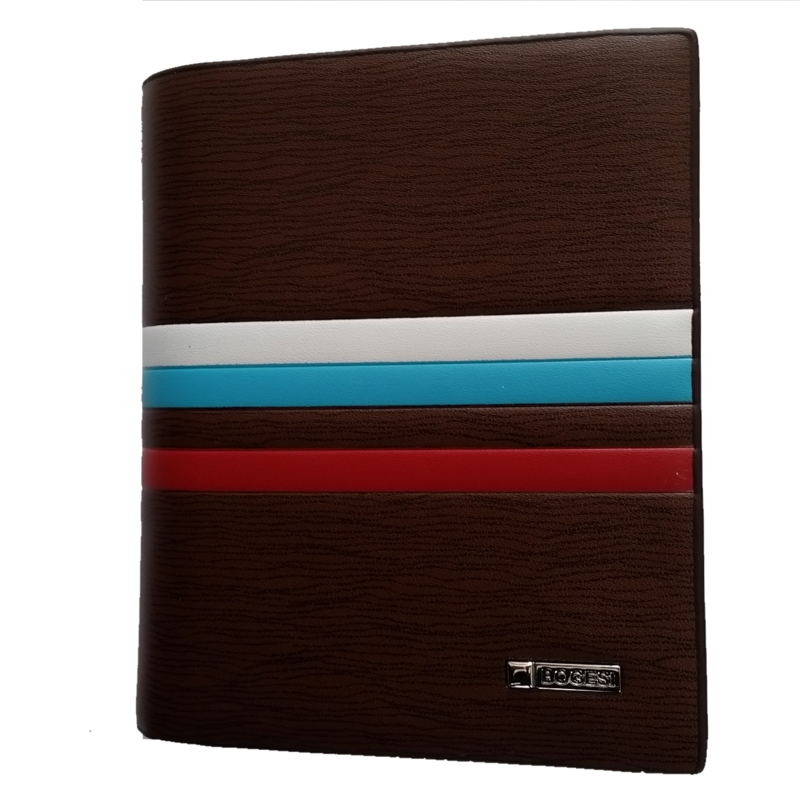 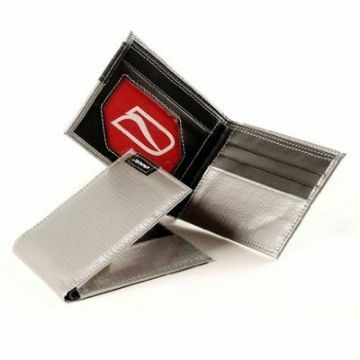 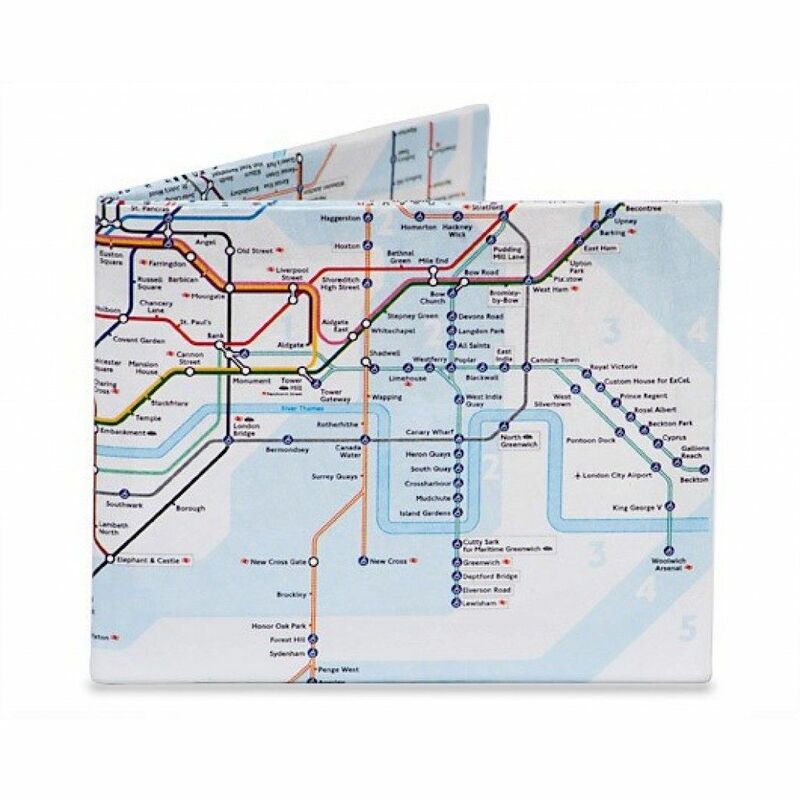 Credit card pockets, vinyl ID holder and places for your cash and receipts.